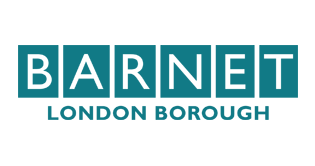 Details of all current and historic planning applications received by London Borough of Barnet that we hold electronic records for since 1965. A person proposing to alter, extend, build or change the use of premises must apply for planning permission for development from the local authority. Planning permission for businesses is usually granted in line with the development plan for the area which will include policies relating to commercial and industrial development. In the UK this is done by filling in the Standard Planning Application Form (1APP) and meeting all of the Planning Application Requirements (PAR). You can find out more about individual Planning applications on the council's Planning Portal. Please note: Data concerning Planning Decisions before 1999 do not represent an exhaustive record of decisions in that period.